Jeff Zinger has 12 years of experience in B2B marketing and is currently the senior marketing programs manager at Corepoint Health. 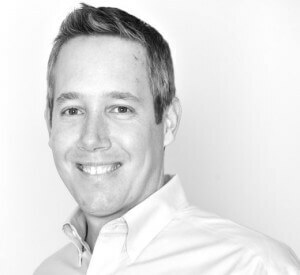 During his 8+ years at Corepoint Health, Jeff has worked on every facet of marketing-related activities, including lead generation, direct mail, content creation, trade show booth branding and promotion, web site launches, and company name change campaigns. Jeff’s primary focus at Corepoint Health the past two years has been maximizing inbound marketing strategies utilizing the HubSpot platform.